WASHINGTON/NEW YORK - The investigation into 10 pipe bombs sent to high-profile Democrats and critics of U.S. President Donald Trump is focusing on leads in Florida, a federal law enforcement source said on Thursday while another source said investigators believe the devices’ design came from the internet. 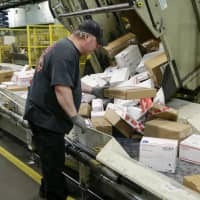 All the suspicious packages were believed to have gone through the U.S. postal system at some point, the source said. Many of the packages had the return address of the Florida office of U.S. Rep. Debbie Wasserman Schultz, who formerly chaired the Democratic National Committee, according to the Federal Bureau of Investigation. The instructions for such explosive devices are widely available on websites and in propaganda distributed by militant groups such as Islamic State and al-Qaida, said the second law enforcement official and a former federal government bomb expert. Former Vice President Joe Biden and actor Robert De Niro on Thursday became the latest targets of the bombs, none of which exploded. No one has claimed responsibility and the FBI urged the public to report any tips. 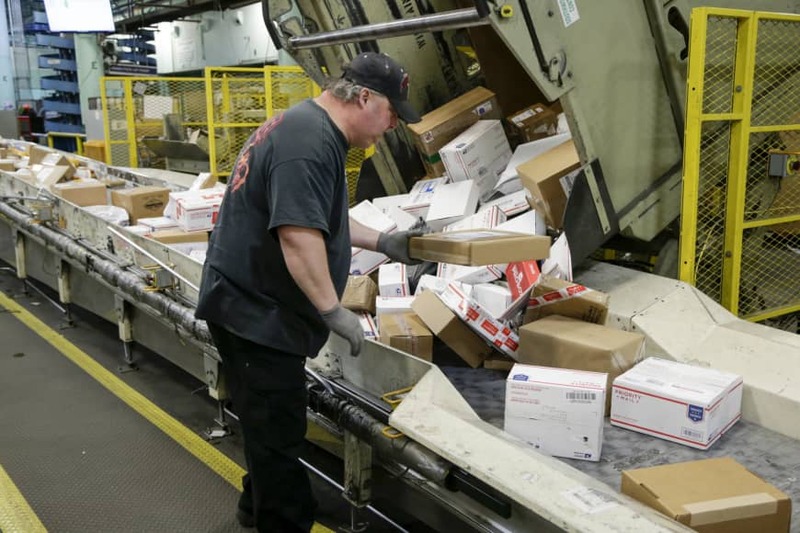 The packages consisted of a manila envelope with a bubble-wrap interior containing “potentially destructive devices,” the FBI said. Each bore a computer-printed address label and six “Forever” postage stamps, the agency said. Several of the people who were sent bombs — including former President Barack Obama and Trump’s rival for the presidency, Hillary Clinton — are frequent targets of right-wing critics.